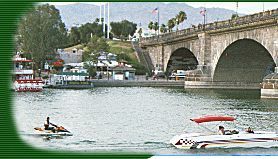 While vacationing in Lake Havasu City, Queens Condos is the clear choice. 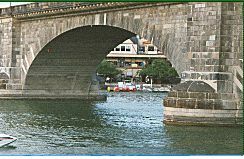 Located mere steps from London Bridge, English Village, Fabulous Boating, Channel Walk, Best Restaurants, and over looks the Golf Course. 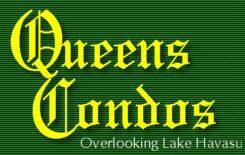 Once you experience the view from you suite at Queens Bay Resort Condos, you will see why we are the #1 choice. 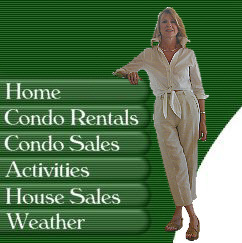 day, week, month and vacation condo sales!